Leersum is a village in the municipality of Utrechtse Heuvelrug, on the same name Hill Hill in the southeast of the province. The Utrechtse Heuvelrug has been a national park since 2003. The core (built-up) of Leersum has more than 7500 inhabitants. 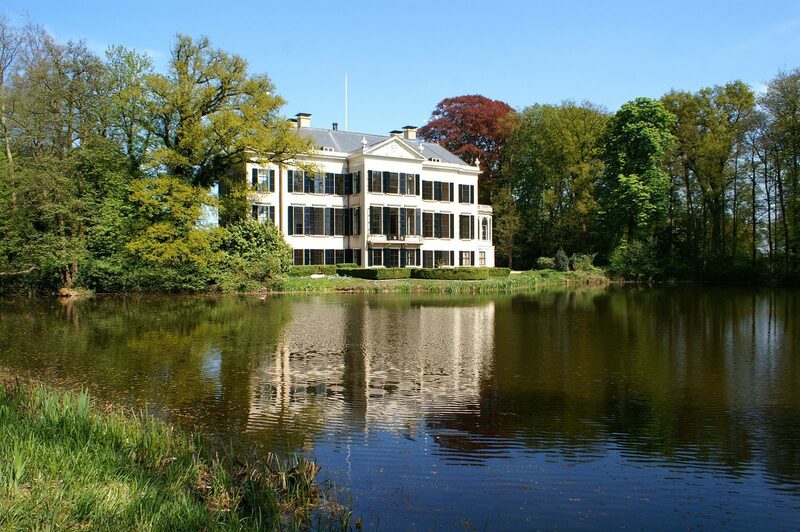 Due to the woody nature and the location at the foot of the Heuvelrug, Leersum is a sought after holiday resort. The Rijksstraatweg divides the village into a northern, leafy area and a southern part with closer construction. The Reformed Church is the most common in Leersum. The history of the church dates back to about 1300, during which time there was a small Romanesque building dedicated to Archangel Michaël. Later there was a slender tower (1500) and the church was expanded with one transept. Castle Broekhuisen (just west of Leersum) dates back to 1650. It was rebuilt as much as possible in 1906 after a big fire. The frontage carries the arms of the Broeckhuysen family, which already had 1294 possessions in this area. The Nellesteijn family's Graftombe is a monument at the highest point of the Donderberg (36 m), with the foot of the Van Nellesteijn family's cemetery. The tomb is 14m high and gives a nice view of the surrounding area. The tomb is open on Sundays. Other interesting sights include the Folly Owl Tower, the Grafheuvels on the Zuilenstein Kop and the annual Flower Corso. Staatsbosbeheer Heuvelrug-Zuid manages a 610 ha nature park, with mostly coniferous wood. It consists of the Leersums Veld and De Hoogstraat complexes. In the Leersumse Veld there was formerly a gullet reservoir. This country house for 34 persons on a recreation park is a quaint and charming accommodation for groups or families.